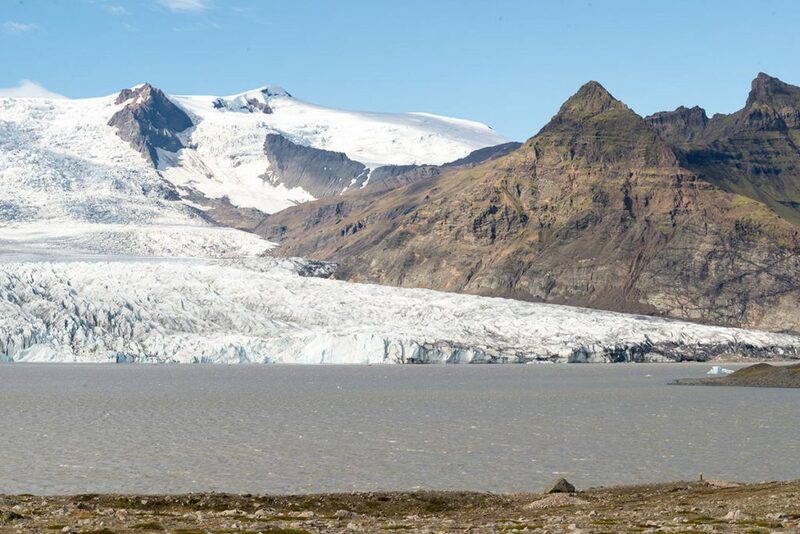 Fjallsárlón is one of the lakes at the foot of the biggest icelandic glacier – Vatnajökull. Unlike the other glacial lake nearby, world famous Glacier lagoon Jökulsárlón, this one is much smaller. But the smaller this lake is, the more you can literally feel the mighty glacier on the opposite side of the lake and enjoy all the structures of that huge glacier, which is just few hundred meters away. Fjallsárlón is approx. 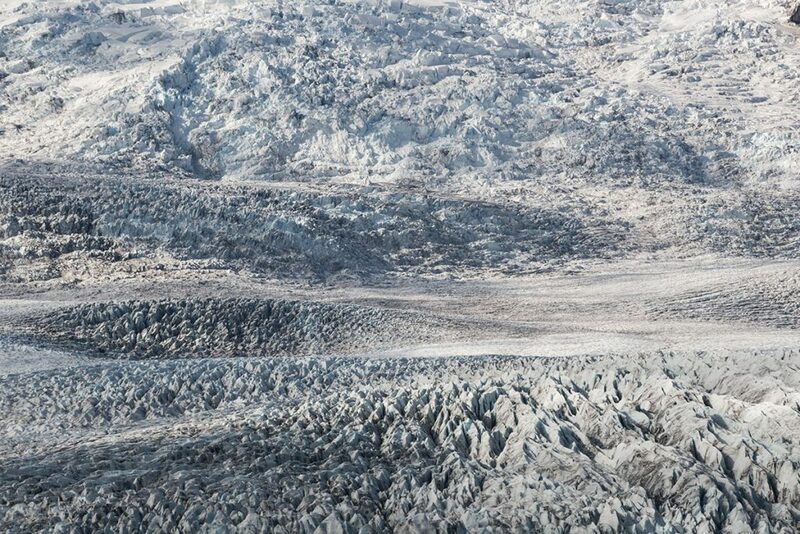 10 kilometers west of Jökulsárlón. 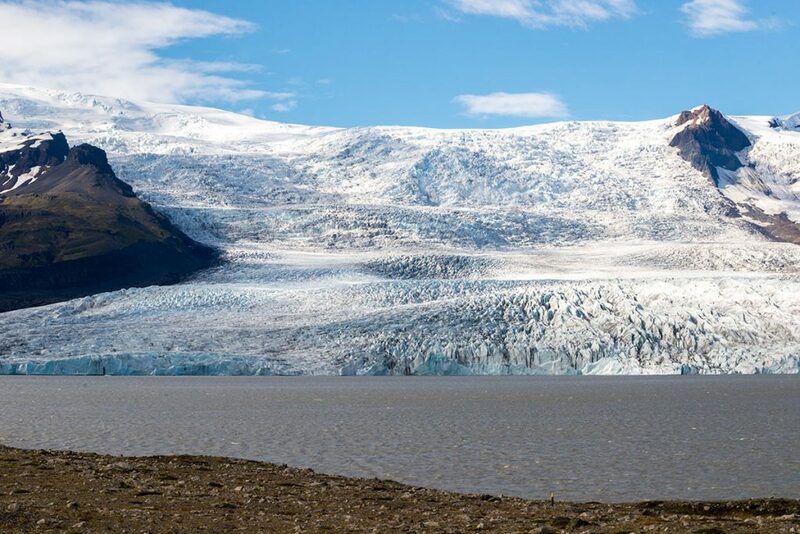 GPS coordinates of the Fjallsárlón glacial lake: 64.016163, -16.375266 Take me there!